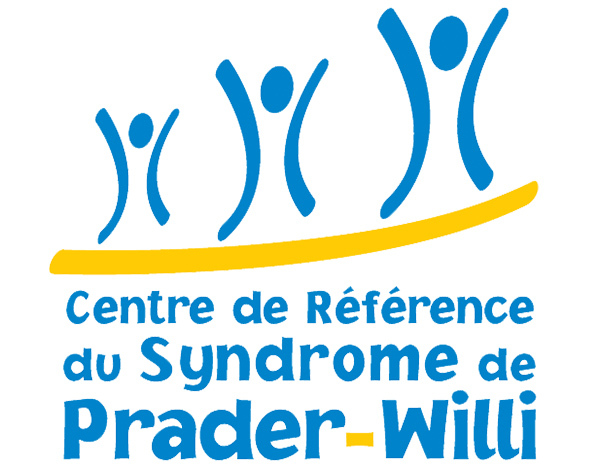 The French Reference Centre for PWS has been labelled by the French Ministry of Health in 2004 (Rare Disease Programme) with a renewal in 2017 comprising 1 coordinator centre in Toulouse and 2 constitutive centres, 1 in Paris and 1 in Hendaye. The coordinator in the University Hospital of Toulouse is Pr M Tauber. 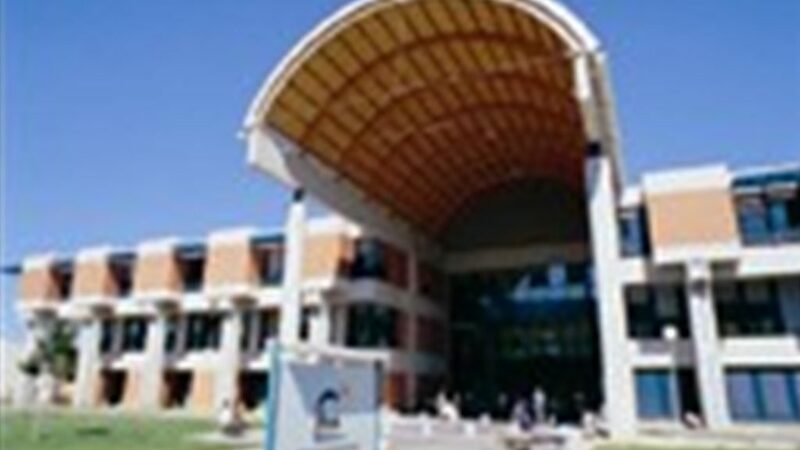 The multidisciplinary team in Toulouse is part of the Paediatric Endocrinology Unit in the Children Hospital. The team comprises a paediatrician, a psychiatrist, a psychologist, a speech and language specialist, a dietician and works in close collaboration with other teams regarding genetics, surgery, orthopaedic, pneumology, sleep troubles and dental problems. The team works in close collaboration with 2 rehabilitation services that are required throughout life; the setting in Hendaye allows multidisciplinary rehabilitation care for adolescents and adults with specific needs of occupational therapist, psychologist and psychiatrist. A recent setting (2015) for children has just been implemented close to the University Hospital of Toulouse.